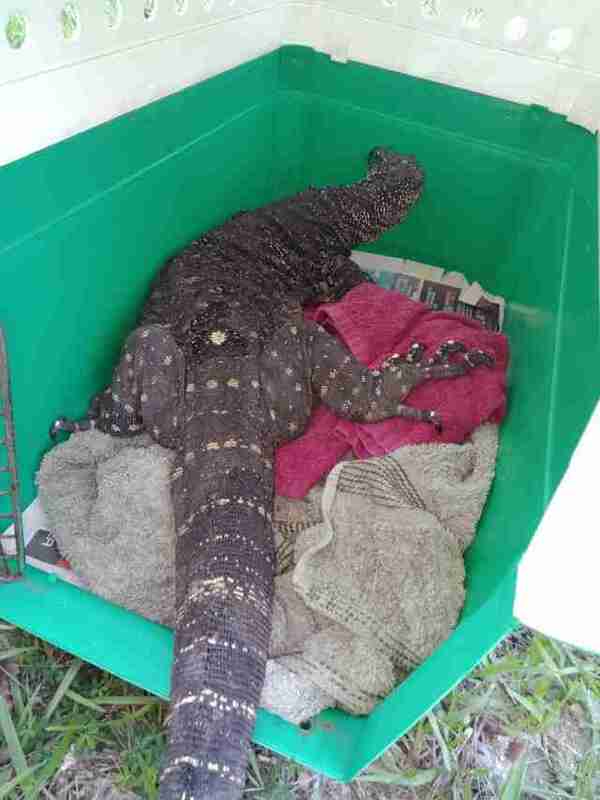 When a man in Australia opened up his chicken coop one day and found a goanna, also known as a monitor lizard, on a quest for eggs, he was going to just step back and let her make a hasty retreat — until he noticed that she had accidentally eaten more than just eggs. 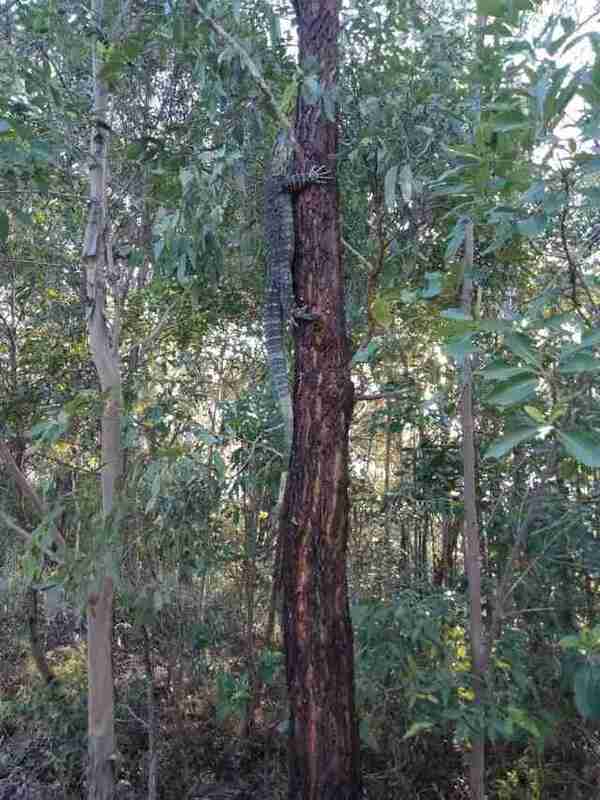 In order to help his chickens know where to lay their eggs, he’d placed six golf balls in the chicken coop, and when he noticed they were missing, he realized the hungry goanna must have eaten them. 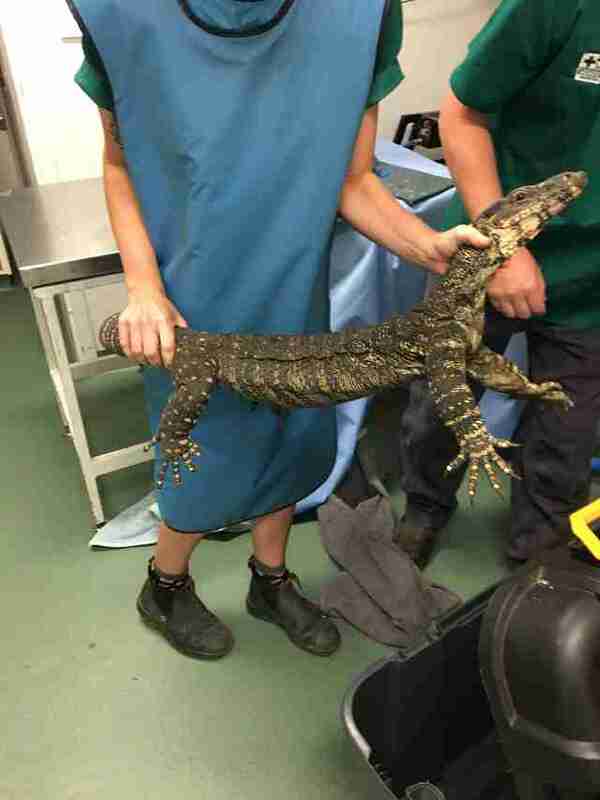 Concerned for her health, the man immediately contacted wildlife rescue WIRES Northern Rivers and kept the very confused lizard contained in the chicken coop until they arrived. 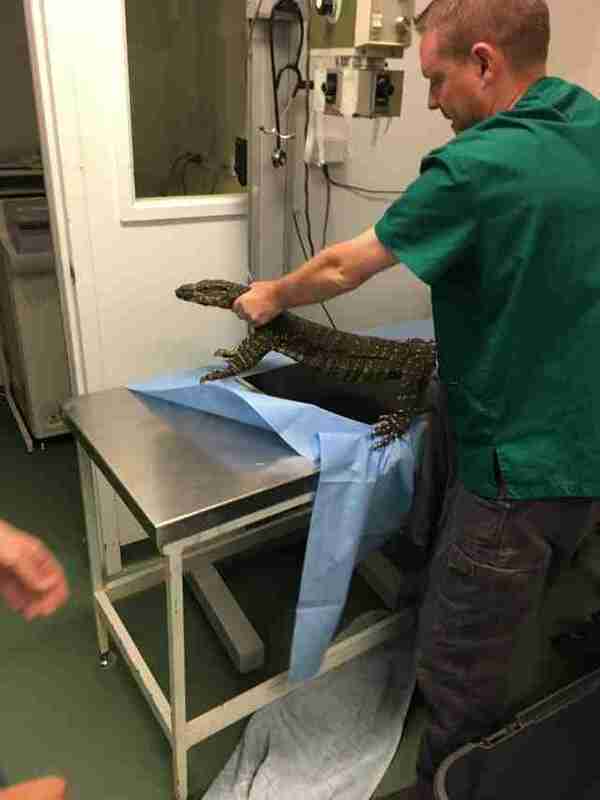 She wasn’t showing any signs of discomfort or distress at that point, but her rescuers knew that leaving the golf balls in her system could cause her long-term harm, and so they were eager to try and help her as soon as possible. 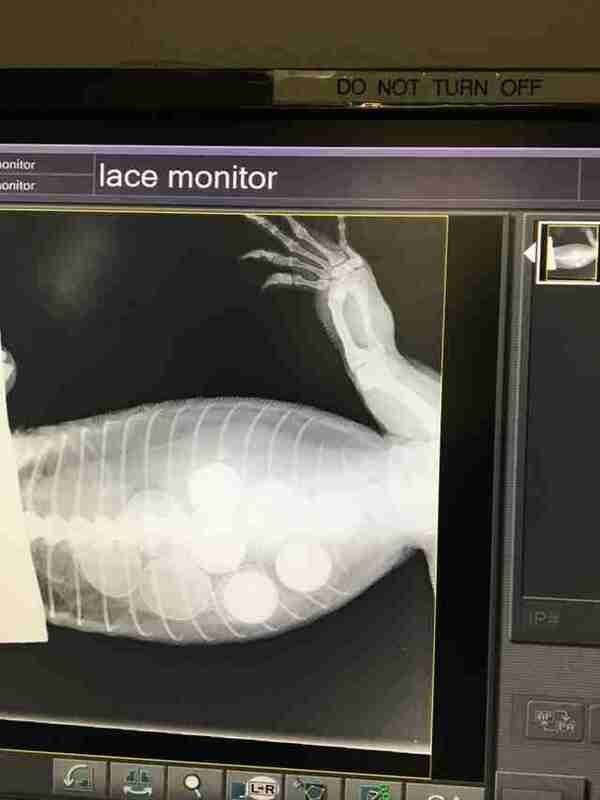 … and just a quick glance at the X-ray was proof enough that she most certainly had. Sitting next to the three eggs she’d eaten were the six golf balls, and her rescuers then had to decide exactly how they were going to go about getting them out of her. 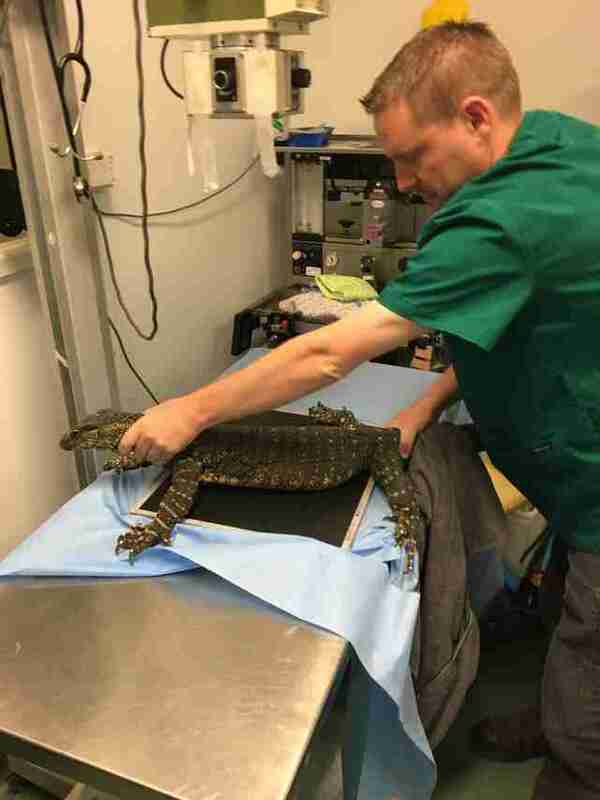 Tiger’s rescuers knew that surgery would be invasive and would mean she wouldn’t be able to return to the wild for several months while she recovered, but they also knew they might not have another choice. They decided to sleep on it and reconvene in the morning — and while they slept, Tiger decided to take matters into her own hands. … and she was clearly very excited to be back in her home again and golf ball-free. “She was very happy to be home and as expected ran to the nearest tree to get away,” Fitzgerald said. 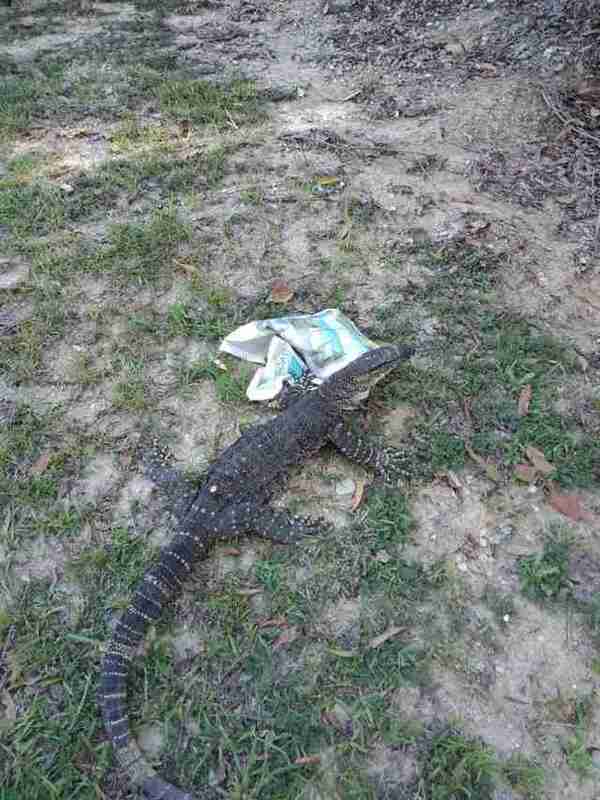 If you’d like to help other wild animals in need, you can donate to WIRES Northern Rivers.